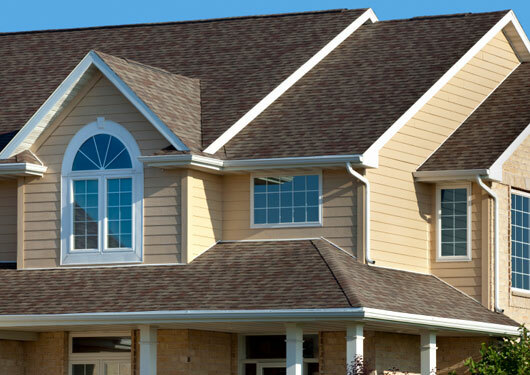 Matics Roofing offers superior quality for all your roofing needs. We're proud to serve the greater Manassas, Woodbridge and Stafford areas. Our business model is base on customer referrals. If you're tired of the same old run around, call owner/operator Tim Matics today. He'll tell you like it is and give you an honest bid. Remember, at Matics Roofing your satisfaction is guaranteed.